Sienna Ridge Estates is now selling! Welcome to Sienna Ridge Estates, a new community of Everything’s Included® homes set among the gorgeous scenery of El Dorado Hills. 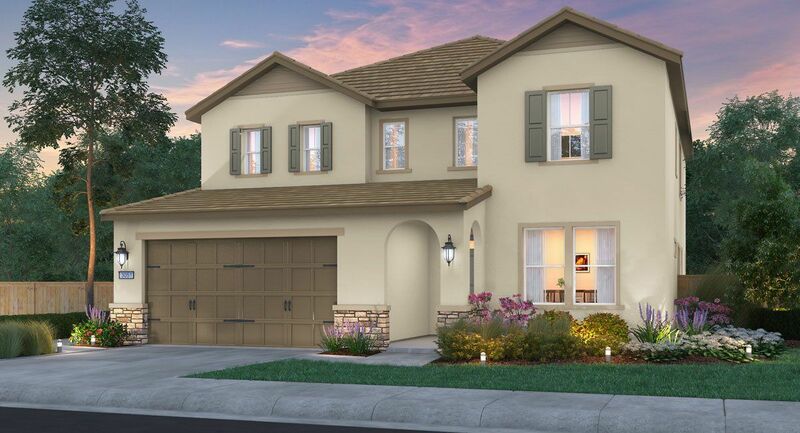 Located at the highly-sought after Serrano masterplan, this collection of estate-style homes is ideal for families looking for their suburban dream home. These new residences showcase spacious bedrooms, luxurious master suites, lofts and dens per plan, stylish outdoor California rooms and expansive open-concept living areas ideal for busy families and those who love to entertain. Outfitted with today’s most popular features and upgrades, such as solar, stainless steel appliances, quartz countertops, backsplashes and integrated home automation – with our signature Everything’s Included® program, it’s all included at no additional cost. Now pre-selling from our Temporary Welcome Home Center located at: 9055 Bronzewing Place, El Dorado Hills Join the interest list today and stay up-to-date on all of the community news and sales information.